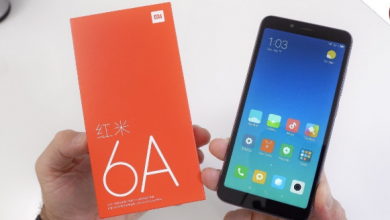 Last week, Redmi officially presents its first mobile phone after its separation from Xiaomi. The Redmi Note 7 is a terminal with a dual camera with a 48MP main sensor and an impressive selling price. It is currently the most popular smartphone for being a combination of mid-range specs at an entry-level price. Sincerely, we still do not know how does it, but Xiaomi always manages to deliver premium phones for a low cost. The news that concerns us today is that the company revealed that the Redmi Note 7 will be added the night mode of the Mi MIX 3 in the next update. The news was shared by Xiaomi through Weibo. At first, a user shared some photos and expressed his joy because his Mi MIX 2S had been updated with the Night Mode. 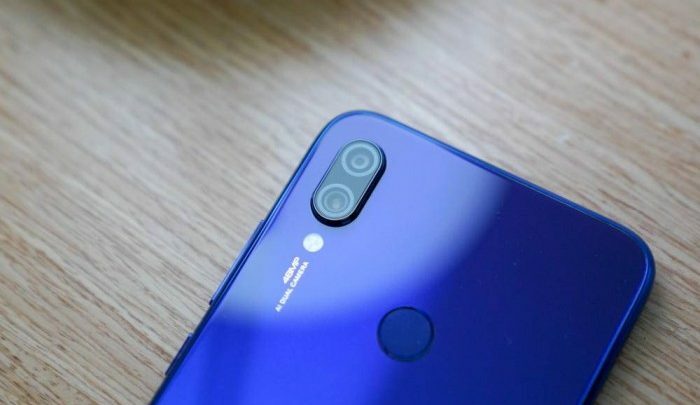 Xiaomi used the MIUI account to share this article and added that the company will launch Night Mode for the Redmi Note 7 in the near future. The night mode was first introduced in the Xiaomi Mi MIX 3. 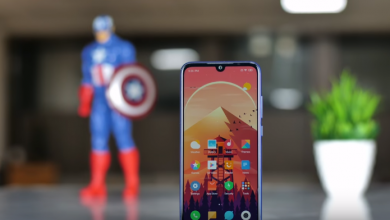 Then the company continued to launch new updates to add this feature to the Mi 8 Pro and the Mi MIX 2S. This feature is not like any other night mode that is known, this allows users to take HDR photos at night, which makes them even brighter in low light conditions, even if the levels are quite low. The principle of operation is simple, the night mode will capture a series of images (eight in total) with different exposures, then select some reference points, align all the photos and finally combine them into a single image to avoid blurring. The result is a bright picture with less noise. 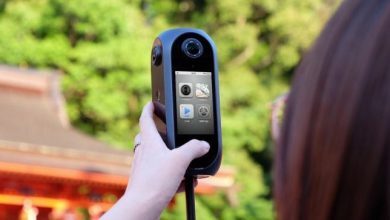 The camera can do this by combining 8 different technologies, including HDR, AIS, 4-axis OIS and multi-frame noise reduction.